Blog - Carron Baths – one of our favourite bath manufacturers. When I’m designing a bathroom and the customer requires a bath one of the first catalogues I reach for is Carron Baths. Carron have a wide variety styles and sizes that all will meet the requirements of nearly every project. 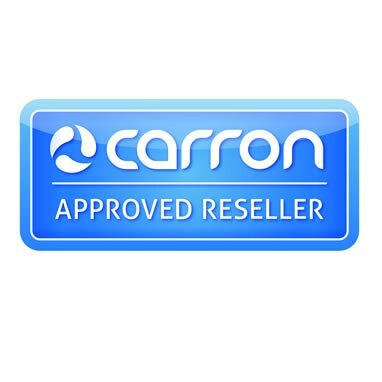 Carron still manufacturer their baths in the UK which means they keep a tight control on quality and an item is never out of stock for long. No matter what style of bath you go for whether it’s a Free-standing bath, Shower bath, Double ended bath, Extra Depth or a Traditional Bath Carron have a choice of finishes from 5mm Acrylic to their extra strong Carronite finish. The Carronite is a patented finish from Carron that makes their baths extra strong and they are so confident it comes with a 30 year warranty. The Carronite finish retains heat for approximately 30 minutes longer than a standard bath and are amazingly strong 30% stronger than a standard bath in fact. So if your looking for a new bath have a look at Carron Baths for starters you’ll find them fantastic quality and great value for money. If you don’t believe us come and visit us at our showroom and we can demonstrate the superb quality to you.